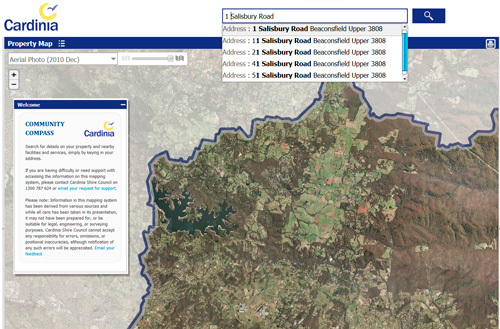 Check out Cardinia Council’s Community Compass. Put in your address and find details about your property plus information about nearby services. 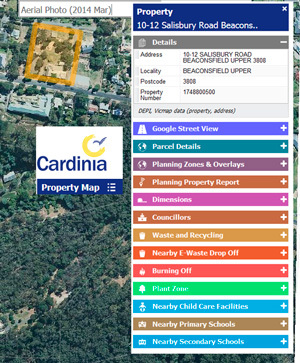 Great aerial photographs of Upper Beaconsfield and other locations in Cardinia.